Kia has given its smallest car a full makeover in time for the 2017 edition of the Geneva Auto Show. 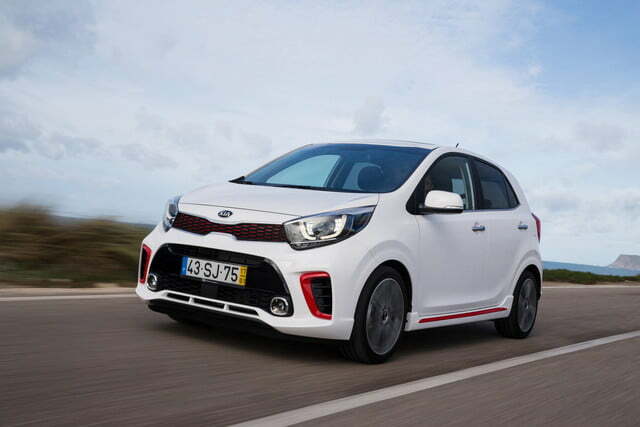 Not U.S.-bound, the third-generation Picanto receives a sharp new look and tech features borrowed from bigger, more expensive members of the South Korean company’s lineup. 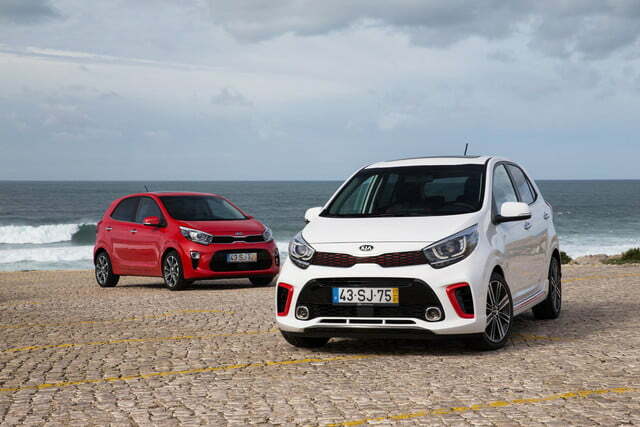 Design studios in South Korea and in Germany worked side by side to pen the Picanto’s new lines. 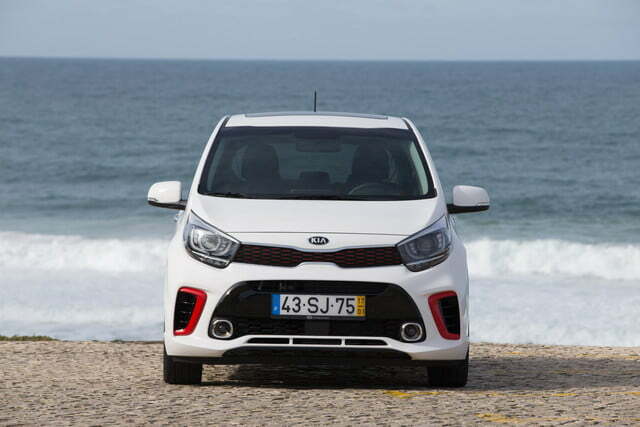 Up front, the hatchback gets more angular headlights that stretch into a wider rendition of Kia’s trademarked grille sandwiched between two strips of bright trim. 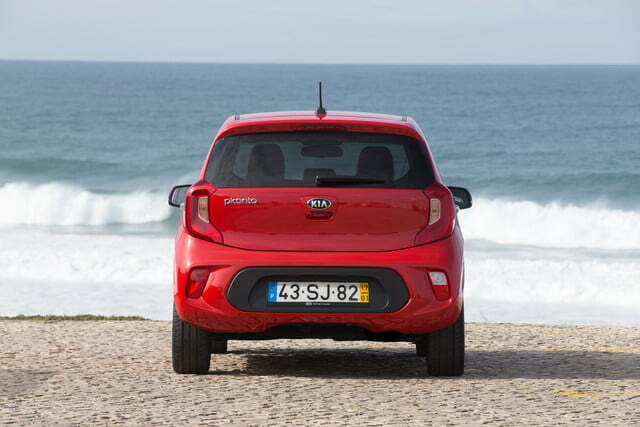 The back end receives C-shaped tail lamps and a black bumper insert that echoes the front air dam. 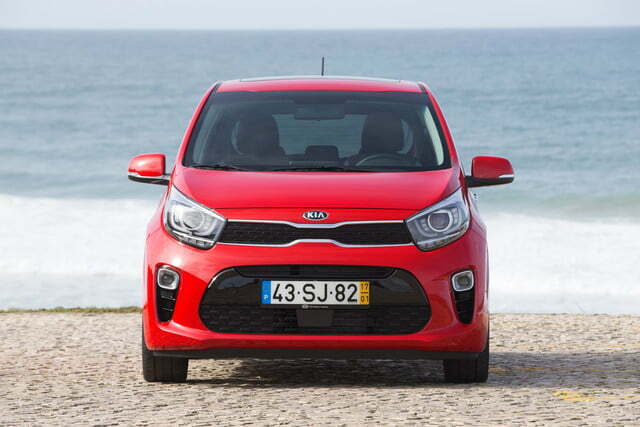 Like many of its rivals, Kia is out to show that small economy cars don’t have to look or feel cheap. 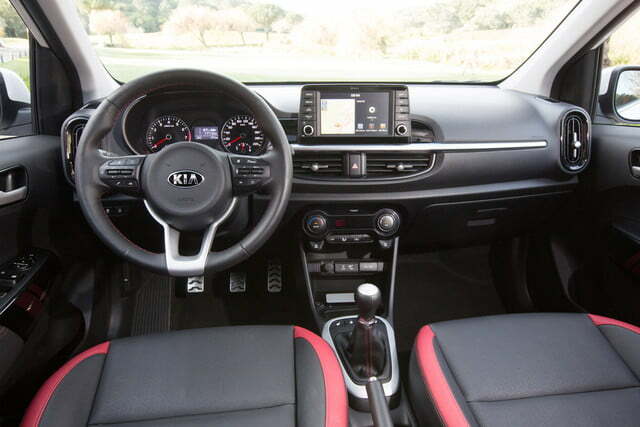 Inside, the dashboard is dominated by a seven-inch color touch screen that runs the infotainment system. The software is compatible with Android Auto and Apple CarPlay, two features that are still relatively uncommon in Europe. 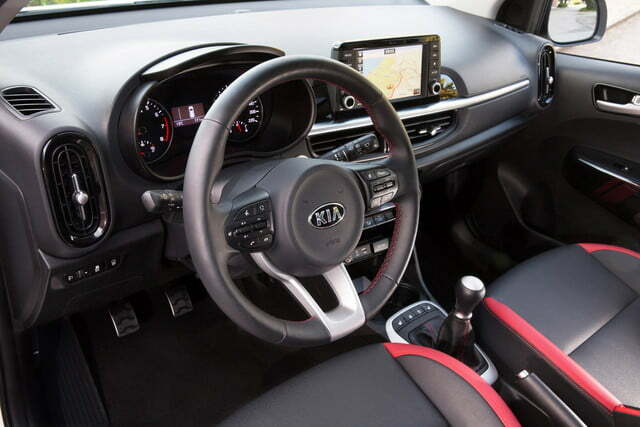 The list of options includes a wireless phone charger, which is a testament to Kia’s commitment to stuffing big car features in the smaller members of its lineup. 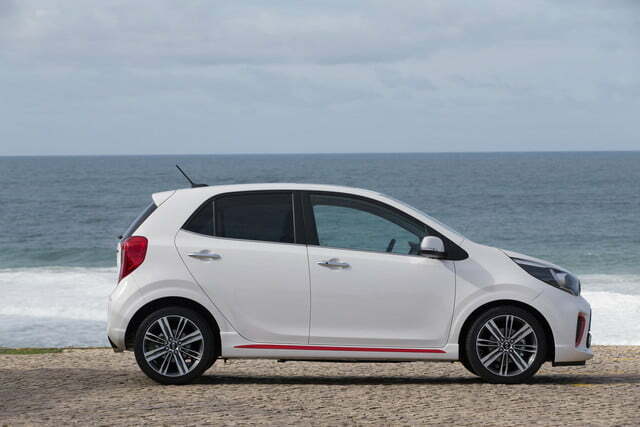 The company also promises it has made the Picanto much quieter than before, especially at idle. 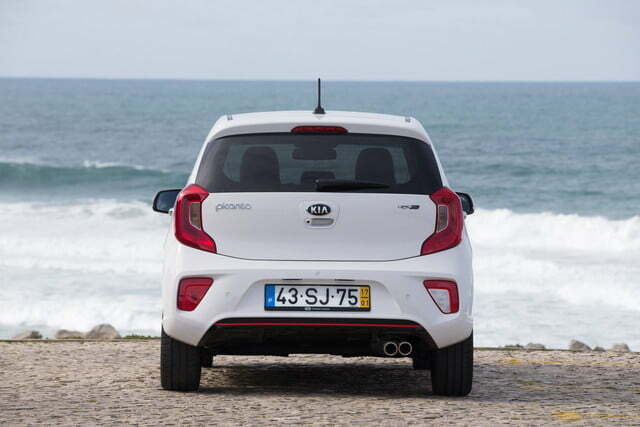 In Europe, Picanto buyers have access to a palette of three engines. The entry-level unit is a naturally aspirated, 1.0-liter three-cylinder that provides 67 horsepower at 5,500 rpm and 71 pound-feet of torque at 3,500 rpm. Next up is an 84-horsepower 1.2-liter four-cylinder. The third and final engine is a turbocharged version of the triple that produces 100 horsepower and 127 pound-feet of torque. Front-wheel drive and a five-speed manual transmission come standard regardless of which engine is chosen. 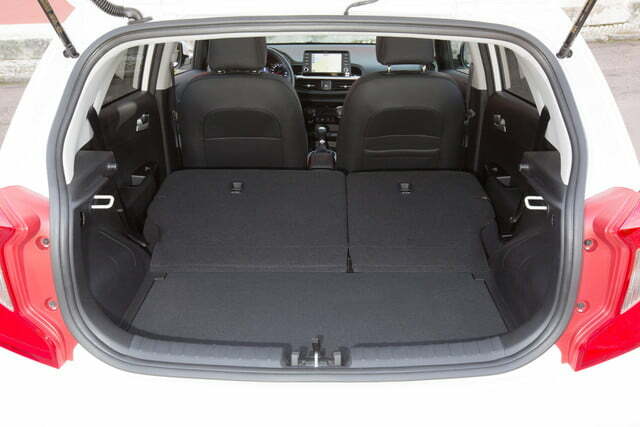 The 1.2-liter engine is available with a four-speed automatic gearbox at an extra cost. 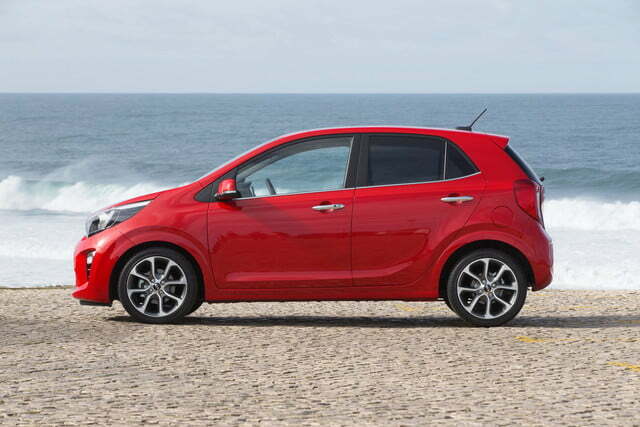 Performance specifications haven’t been announced, but the Picanto’s target buyer cares more about the turning radius — which checks in at roughly 30 feet — than the zero-t0-60 time. 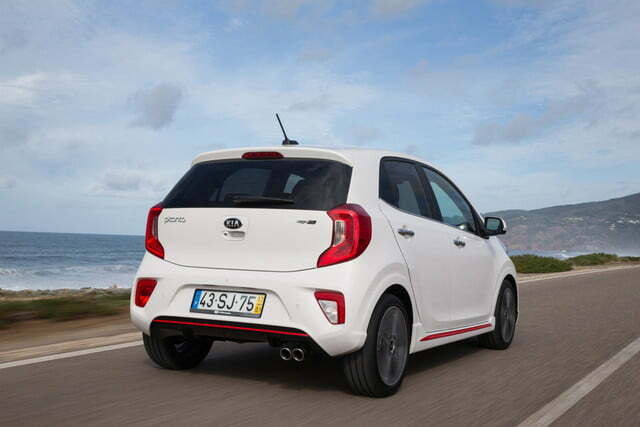 The 2017 Kia Picanto will go on sale across Europe a few months after it greets the show-going public in Geneva. 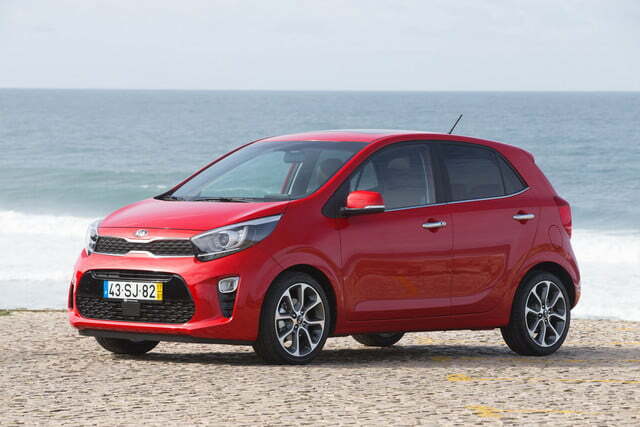 As of publication, Kia isn’t planning on expanding its U.S. lineup with a model positioned below the Rio, so the Picanto will remain on the other side of the pond.